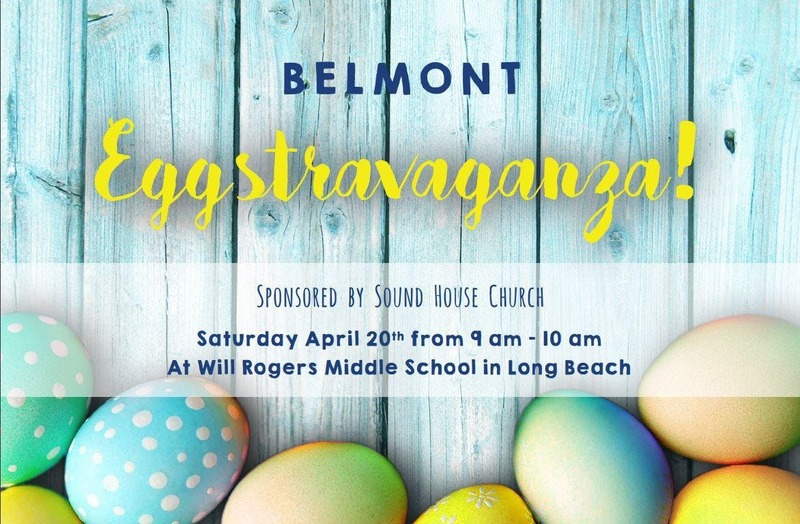 Join us for a FREE Easter Egg Hunt, Crafts, Face Painting, Bounce Houses, Raffles, Treats and MORE! This is a morning of fun for the whole family! Visit SoundHouseChurch.com for more information!